How Do I Start Taking Pilates? (at the Shops of Legacy, south of the Marriott Hotel – easy access from the North Dallas Tollway take the Legacy exit). (across from Prosper Town Hall/Library). Welcome to d’Pilates / Prosper Physical Therapy! 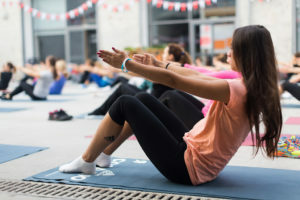 Founded in 2005 and locally owned, d’Pilates Prosper Physical Therapy provides Yoga, Pilates and Physical Therapy services in a personalized atmosphere. We are here to help you achieve your health & fitness goals! All ages and skill levels welcome. 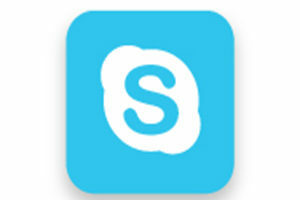 We now offer on-line Skype consultations to help you improve your health and wellness. Contact us today for more information. Our Prosper location continues to grow – and we’re excited for the new year! 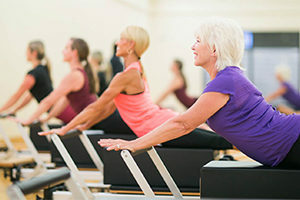 We still have space in our 6 p.m. Tuesday evening Core Group Class. Contact us today for pricing and to reserve your spot.